The need to bridge the gap between the public and private health care sectors has given rise to a different type of health care model, the public-private mix (PPM) model. This model seeks to build a collaborative network between the various health care providers, using an non-governmental agency (NGO) as an interface agency, to better leverage the private sector in tuberculosis care. Before implementation of a PPM model, focus group discussions and one-on-one interviews are held with different stakeholders to assess their needs and current treatment gaps. The project and its interventions are then designed using the assessment’s findings. A technical advisory group of public and private medical professionals is formed to support the project throughout its implementation. The next step of the PPM model is to conduct individualized sensitization of private practitioners who then enroll in the scheme. 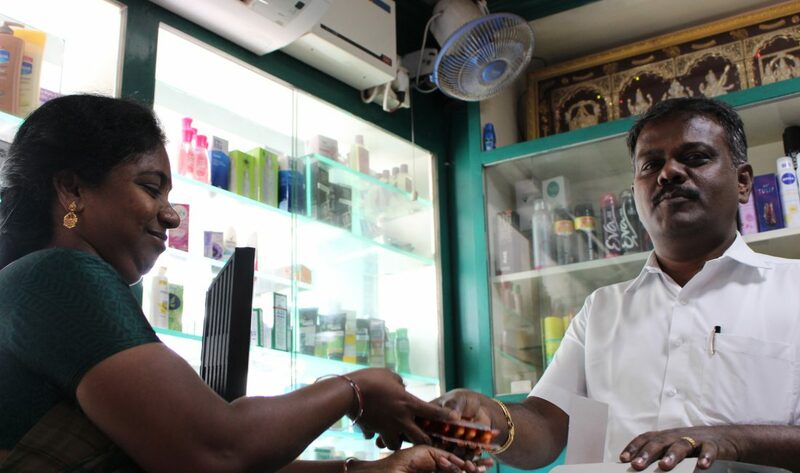 Once sensitized, private practitioners are knowledgeable of the Standards of Care as defined by a country’s National Tuberculosis Program (NTP). They are able to refer their patients to free services such as chest x-rays, diagnostic Xpert tests, and TB drugs using referral coupons or other means. Patients remain with their private healthcare providers and visit the nearest PPM centers within the network to receive the care needed throughout their entire treatment process. At these centers, the interface NGO could provide a variety of supplemental patient-centered TB care which could include counseling, home visits, contact investigations, nutritional and treatment adherence support. The NGO also supports the notification process and the recording for treatment outcomes to the NTP. In 2015, PPM model was launched in Chennai India. 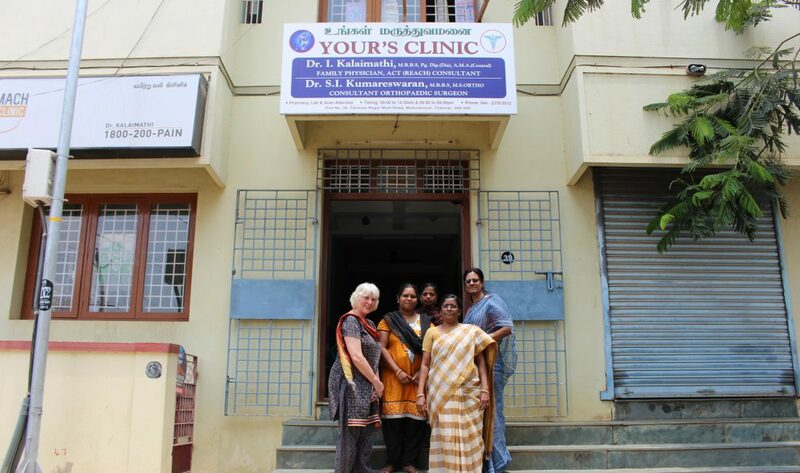 The project was funded by the Eli Lilly Foundation and in collaboration with KNCV and REACH, an Indian NGO. 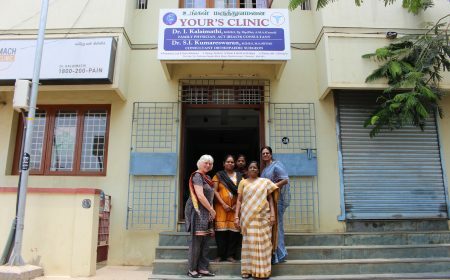 Chennai is seen as ‘India’s health capital’, with medical tourists travelling from Africa, the Middle-East and across Asia to receive high quality medical attention in one of the many gleaming specialist hospitals. 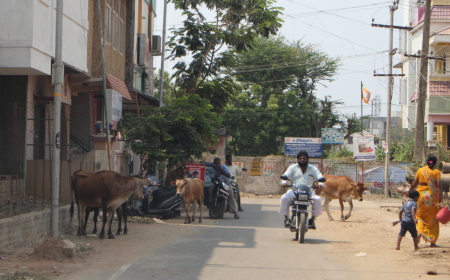 Life can be tough for the seven million citizens of Chennai, India. While the country is the world’s fourth fastest growing economy, many people have not yet benefitted from this economic growth. 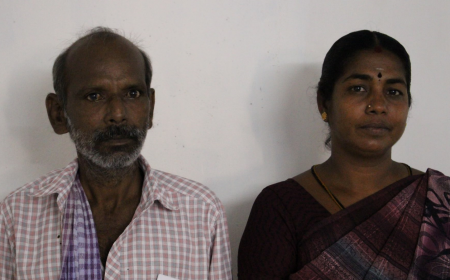 In the office of REACH, a Chennai-based TB organization, sit Vihaan and Anjali, a couple in their early forties who came to share their story. 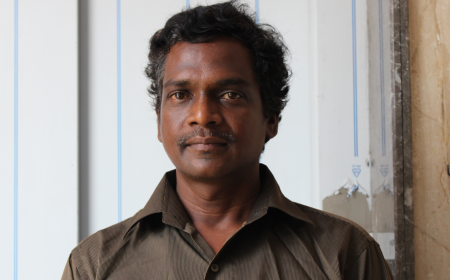 Vihaan is a rickshaw driver by profession and his wife Anjali works as a maid. When rickshaw driver Vishram (40) selflessly went to help out with the 2015 floods in Chennai, India, he never expected to come to regret it. He worked in muddy water for over two weeks, providing food to victims. 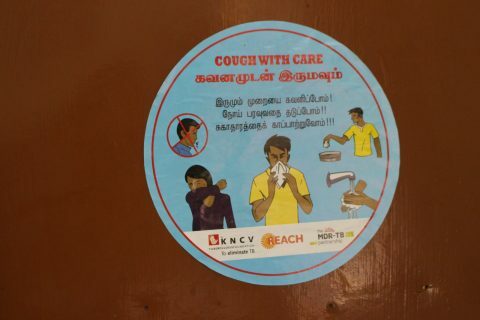 The fight for a TB-free India continues to gain ground with an innovative project by Eli Lilly and KNCV in the city of Chennai. Patients of private health practitioners are offered rapid, accurate diagnosis for TB and drug-resistant TB through the project EQUIP. A public-private partnership has been created to ensure that private sector health providers and their patients will have free access to TB testing with the latest technology.